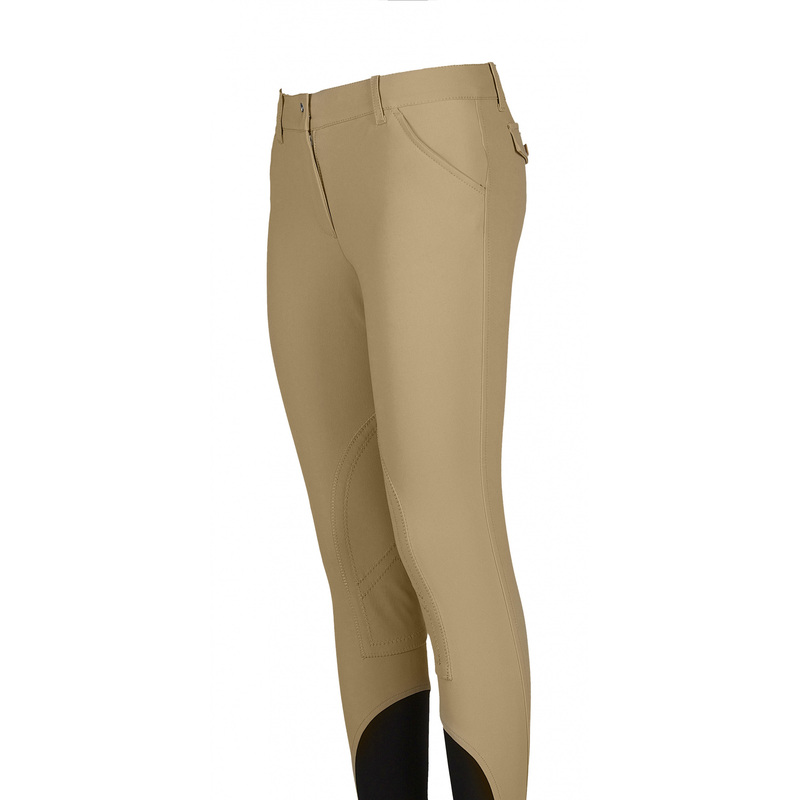 Ladies' breeches Boston made of Schoeller material, which is characterised by high parametres of water resistance. 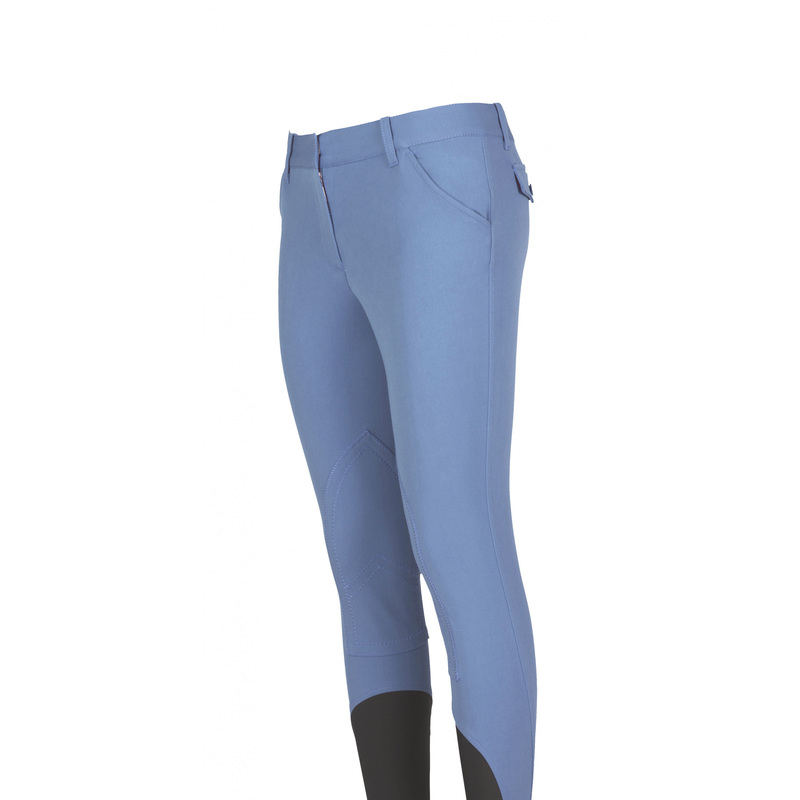 They are of classic cut with regular knee grip; available in many colour versions. 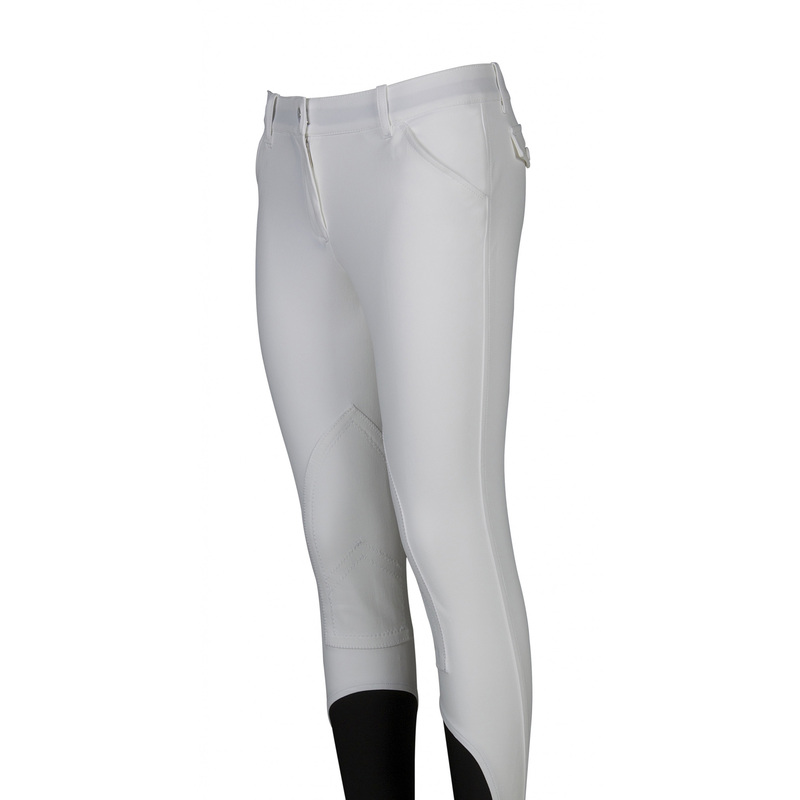 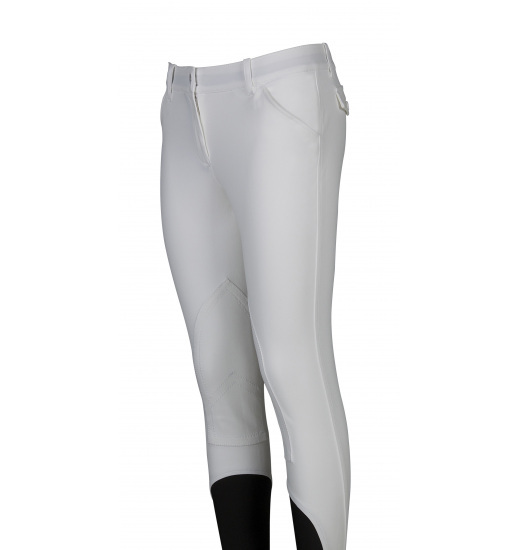 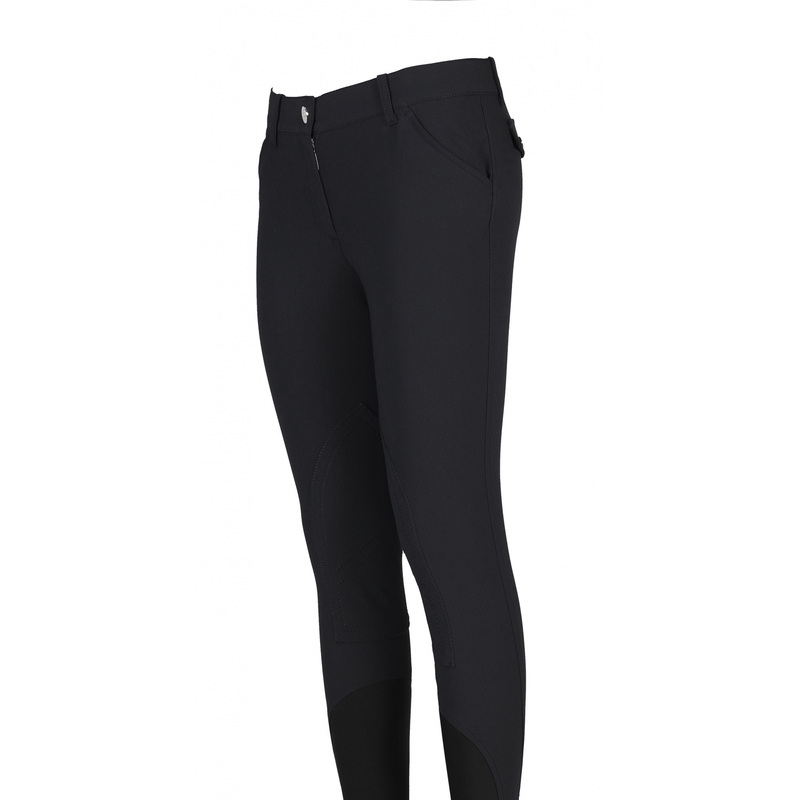 There is an insert of elastic material at the knee level, which provides perfect fit of the breeches. 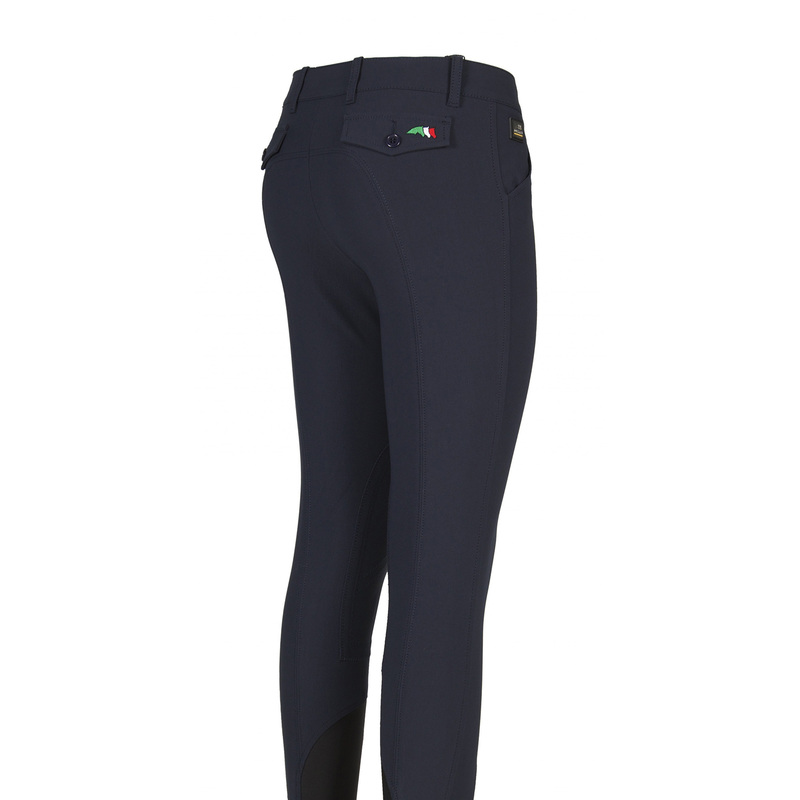 A tricolour Equiline logo with three horses' heads is on a back pocket.